Almost all major cruise lines have their own recruitment agents established in particular regions of the world. The cruise line companies would not answer your inquiries at all - or they would send your inquiry to one of their agents. 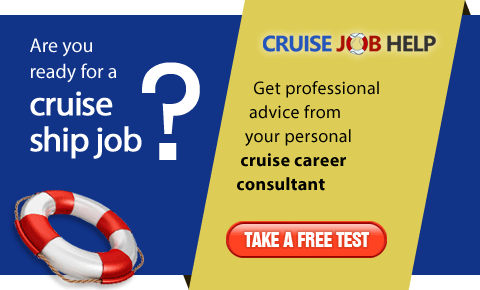 The best way of finding employment on a cruise ship is to contact a recruitment agent who works for the specific cruise line, if you have decided which cruise line you wish to work for. 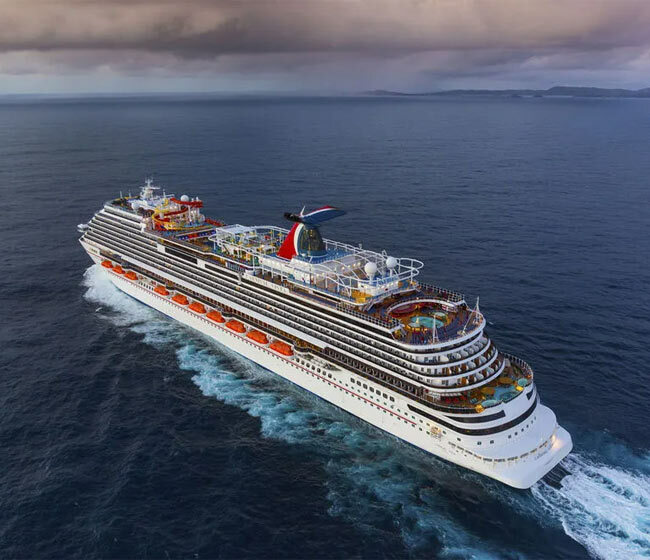 The personnel departments of the cruise lines would not be able to manage all the inquiries from particular applicants from over the world and that is why they use the service of the recruitment agents. Recruitment agents are responsible for choosing suitable applicants. The agent presents the applicants to the interviewer from the cruise line. It is the agent's task to select from numerous applications only those who match the cruise line's requirements. The recruitment agent checks the applicant's experience, references, criminal record and they will arrange the medical examinations so that the cruise line representative meets completely prepared people at the interview. Most recruitment agents provide training for hired crew - starting from basic courses which have to prepare the new employee to the new circumstances ending with the special STCW courses which some cruise lines already require (STCW - International Convention on Standards of Training, Certification and Watchkeeping for Seafarers). All the courses last a couple of days each. We have the largest database of recruitment agents in the cruise industry. There are hundreds of recruitment agents in our directory. Many of them accept job applications from this web site. 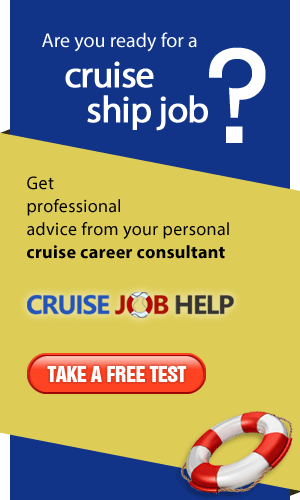 There are many advertisements that offer information about cruise jobs. You need to pay for the leaflet or book. These are fake, very often containing misleading information that will not help anyone to get a job. Read about how being hired by cruise lines can be tough. Moreover, there are many cruise ship employment scams going on.